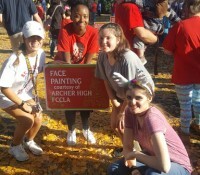 Archer FCCLA continues the tradition of serving the Grayson community at the Christmas Tree Lighting. 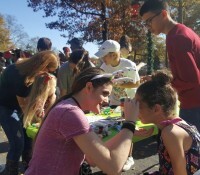 We painted over 400 faces. 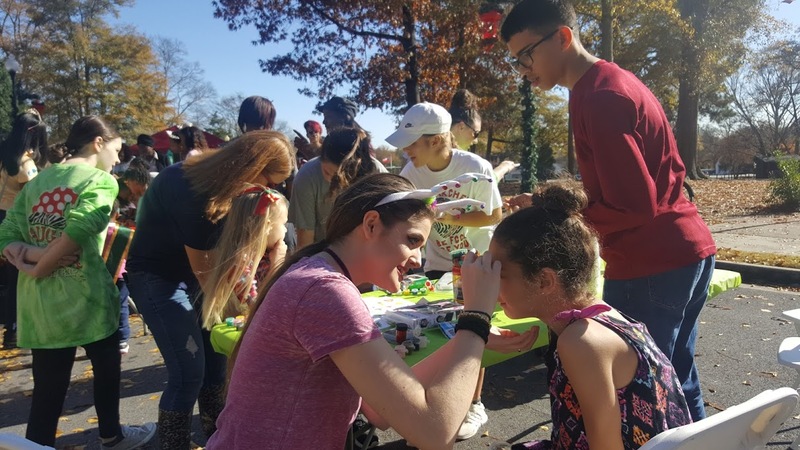 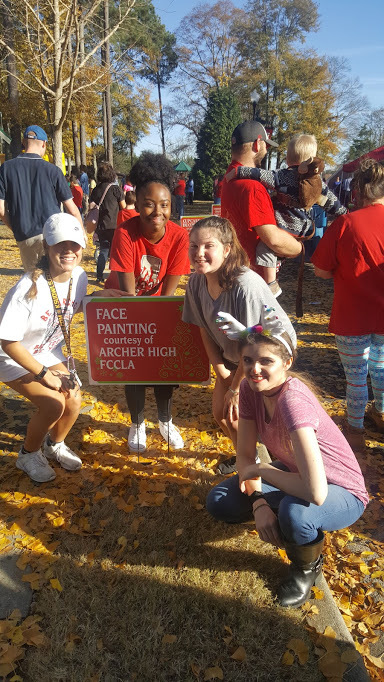 The kids were adorable and Archer FCCLA had a blast!